Okay, for most of June and July, you spent a great deal of your social media time engaging with people and talking about the World Cup. When you get massive sporting events like this taking place, people want to talk about it and many small businesses have found that this is has been an ideal way to get to know their customers and to show off a more personal side to what they do. If you are going to be a success when it comes to social media marketing, it can’t all be about the business. You need to listen to people, ask questions and be part of the fun and activity that has been going. 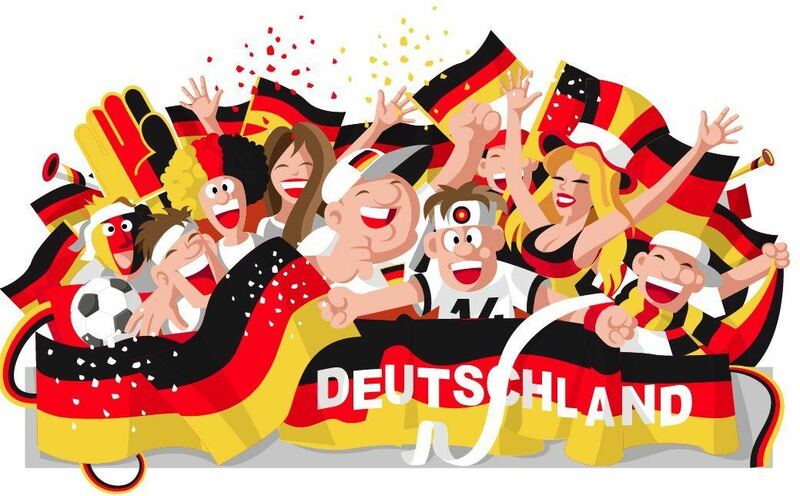 The World Cup has been really easy to get involved with people and while German fans are nursing hangovers and Brazil and Argentinean fans are nursing broken hearts, you may be wondering how to continue your engagement with your followers on twitter or Facebook? Some people say that the new domestic football season isn’t too far away but the domestic game, with all of the petty rivalries isn’t always the best for a small business to engage on. If you are a bar or pub that shows football, chatting about the big games can be a great way to get people interested in what you offer. However, if you are a small print firm or a carpet cleaning firm, you may find that engaging in chat about the latest football games may be more bother than what it is worth. However, the trick is not to focus on the content (the football) but the message and tone. During events like the World Cup, people are more willing to engage and want to hear the opinion of others. This should be your starting point at all times as a business, not just when then there is a major sporting event on. The Commonwealth Games is taking place in Glasgow at the end of July, so there will be other opportunities to stay in touch with all your fans of followers this summer, but when it comes to the best branding services, you’ll realise the advice is to be friendly and engage with people. These steps are easy because the World Cup provides the focal point to it but surely you can see that the same questions, engagements and interactions can be achieved at all points throughout the year with a slight tweaking. A small business marketing strategy doesn’t have to cost a lot of money and it doesn’t have to take up a great deal of time. However, you do need to make the effort and you need to promote your brand in a real way. If you have a fun image, you can focus on the lighter side of life. If you have a serious and professional image, engage in a more formal way, perhaps bringing in statistics or more formal questions. Big events provide an excellent opportunity of bringing people together in one place with a shared focus. This makes it easy to promote and market to people but the way that you engage and interact at these times can provide the platform for engaging at all other times of year. The promotional activities you engaged in during the World Cup are not just for every four years; they can be used all year round! Quite knowledgeable article about ideas to use when marketing on social media. I never would have guessed this tip without reading this post. Good work! → Do You Know What Colours Say About Your Logo & Brand?